Tuned to an open G, like the 22-fret version Goodtime, the tone of the Parlor Goodtime banjo is slightly brighter due to the shorter scale. 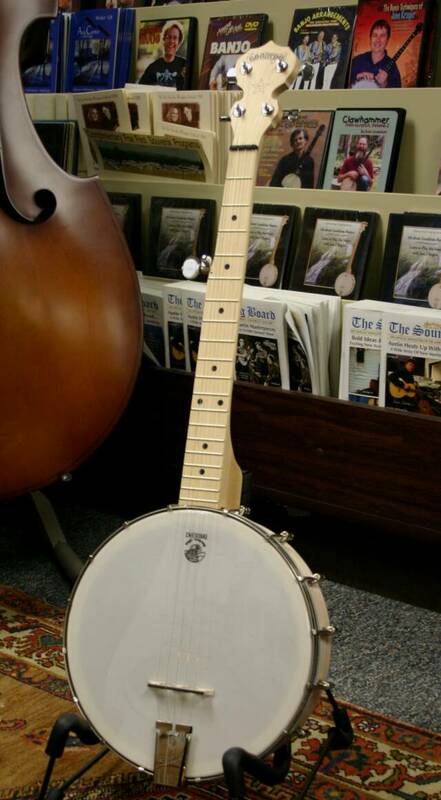 The same light gauge strings popular on all Deering banjos are used for the Parlor version so there will be no need to search for special strings to fit the banjo. This shorter scale is ideal for children, traveling, and hiking.